A child struck by a car on a busy Lake Highlands road Monday morning has died, police say. The collision happened Jan. 14 on northbound Skillman Street, near the intersection with Audelia Road. A Dallas police spokeswoman said the 7-year-old was airlifted to a children's hospital. Alberto Meija died on Jan. 21 from injuries suffered in the accident. 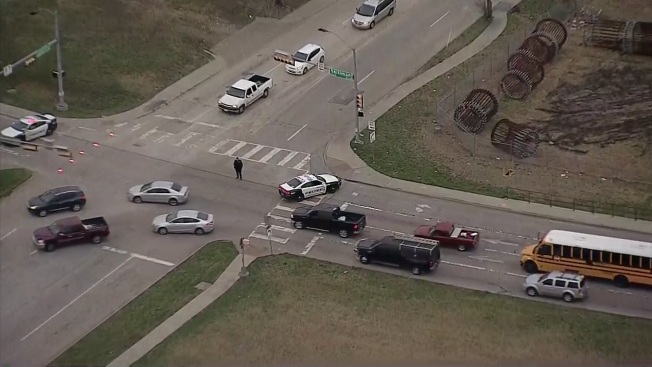 Video from Texas Sky Ranger showed police detectives taking photos of a black Mercedes sedan and a gray Honda Civic, both parked in the middle and left-hand lanes of the 6-lane divided road. The driver of the vehicle stopped and remained at the scene for police to arrive, police say. Dallas police do not anticipate filing any charges against the driver involved in the accident.